Can a value be placed on the benefit of popular recreation in a Shore town? Of course it can – but the smiles on the faces of residents was enough to convince Lavallette officials to maintain the borough’s tennis court access policy as is after questions arose about whether the service should become a moneymaker for the town. The tennis discussion got underway after Borough Administrator John O. Bennett said the cost of running the borough’s tennis courts, including an attendant standing by 13 hours per day, outweighed the amount of money court fees brought in. The borough charges $5 per hour for use of the courts, but attendants earn more than $8 per hour, leading to a $7,000 deficit. 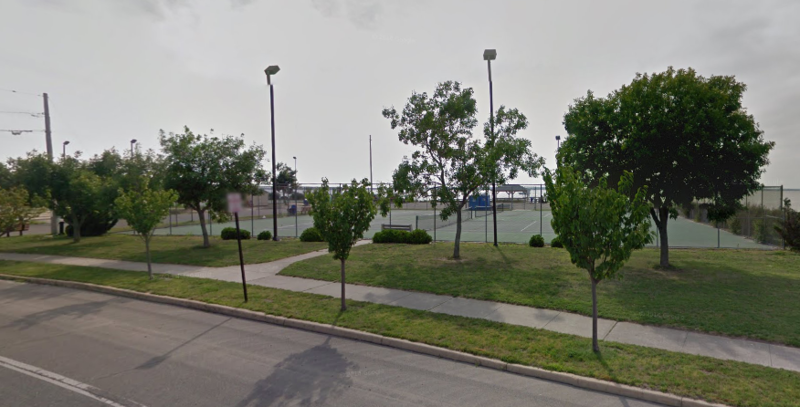 Labor costs amounted to about $9,000 while fees brought in about $2,000, Bennett said, suggesting the borough consider making tennis court access free since, in the past, it has cost more to charge people. Borough council members disagreed, however, saying the attendants keep order, maintain a list of court reservations and perform maintenance to keep the facility in tip-top shape. After a short discussion where two options were brought up: making access free or significantly raising the price of access to cover the labor cost, a decision was reached: maintain the status quo. “I think it’s appropriate that the borough provide some recreational opportunities at the cost of the taxpayer,” said Mayor Walter LaCicero.